Dr. An is a lecturer in the Institute of Transport Studies at Monash University. 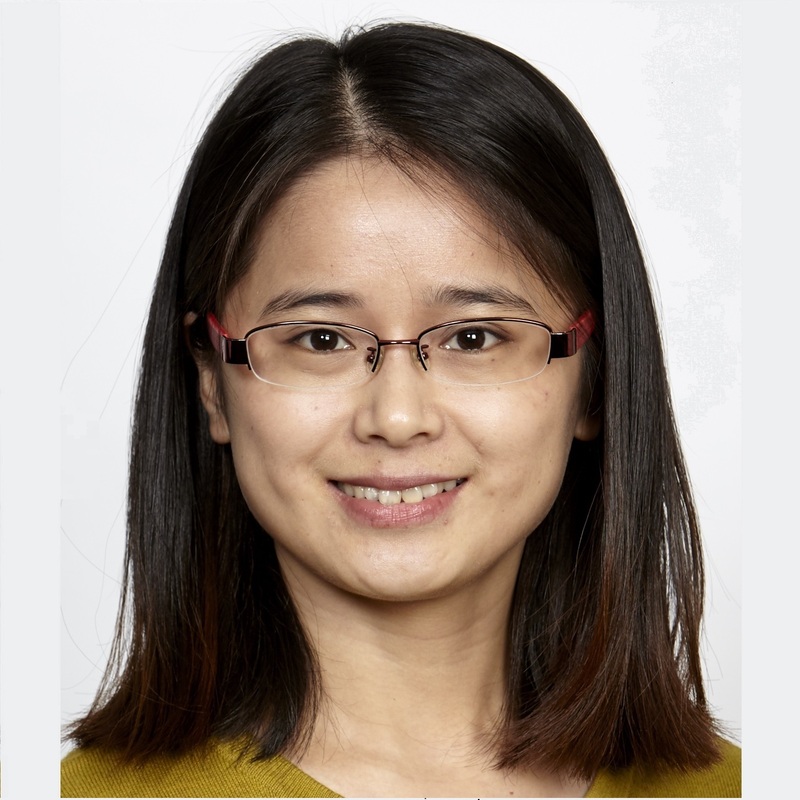 Her research interest lies in reliable transit network design with stochastic demand, logistic and supply chain design, robust sensor location and traffic operation and control. Journal Reviewer of Transportation Research Part B, Transportation Research Part E, Transportation Research Part A, Transportation Research Part C, Transportation Science, Transportation Research Record, European Journal of Operational Research, Journal of Advanced Transportation, Public Transport, ACM Transactions on Modeling and Computer Simulation, Transportation letters and IEEE Transactions on Intelligent Transportation Systems. Conference Referee of Transportation Research Board Annual Meeting(TRB), International Conference of Hong Kong Society for Transportation Studies(HKSTS). Translator for the non-English speakers in workshop on “Day-to-Day Dynamical System Approach for Modeling Transportation Systems”, 2013/11.